I don’t know about you, but winter sure loves to play tricks with my skin. Certain points of my face will be dry and flaky, while other points seem to be in sebum overdrive. 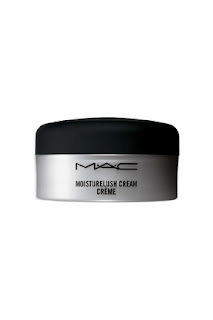 MAC Cosmetics Moisturelush is a thick rich cream for your face and eyes that will hydrate your thirsty skin without overdoing it in the areas that don’t really need it. I’ve been using both the face cream and eye cream for a week now. 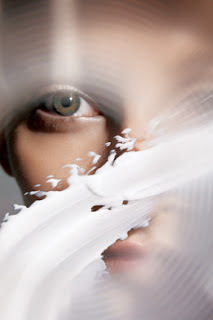 The eye cream is definitely rich in texture while the face cream is more, well, creamy. I typically wouldn’t put such a heavy cream on my face for day wear, however I found that it quickly absorbs without leaving my skin feeling like it is wearing a night cream. It’s also grease-less, which is a big plus for me.